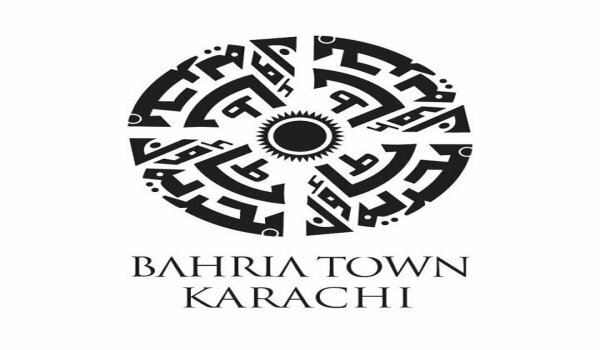 Karachi – Bahria Town has commenced booking process for properties in its master planned community in Karachi. Bookings will be done for the residential plots of 125, 250, 500, 1000 and 2000 square yards, commercial plots of 125, 200 and 250 square yards, Bahria homes of 125 and 200 square yards and Bahria apartments of 2, 3, and 4 beds. Only registered members for Bahria Town Karachi, Bahria Town Icon, Opal 225, Hoshang Pearl and Bahria Town Tower will be eligible for booking. Last date for booking properties is set to be 7th February, 2014.